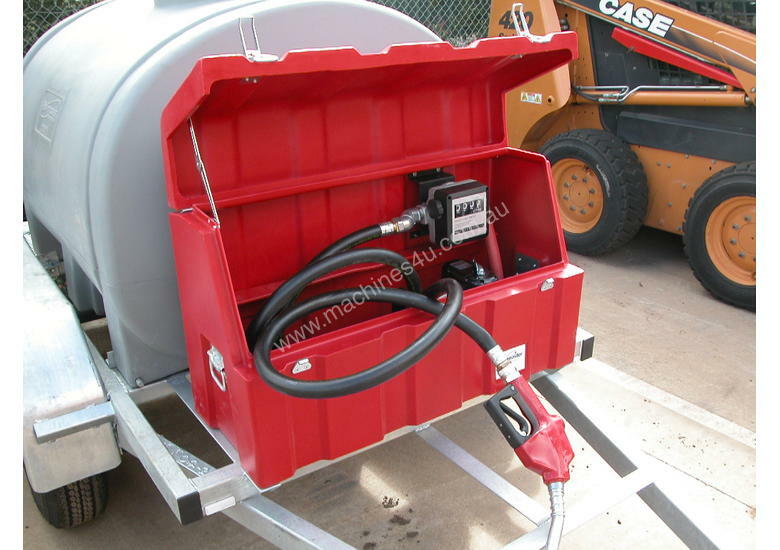 NEW TRAILER MOUNTED DIESEL TANK WITH ELECTRIC PUMP, HOSE AND AUTO FILLER NOZZLE. 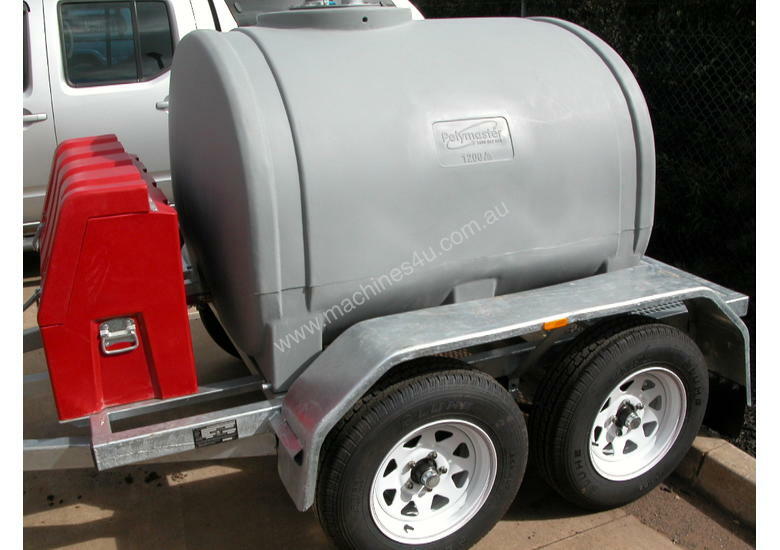 Australian made, extremely robust and durable. 12V Electric twin impella pump with 85lt/min capacity. 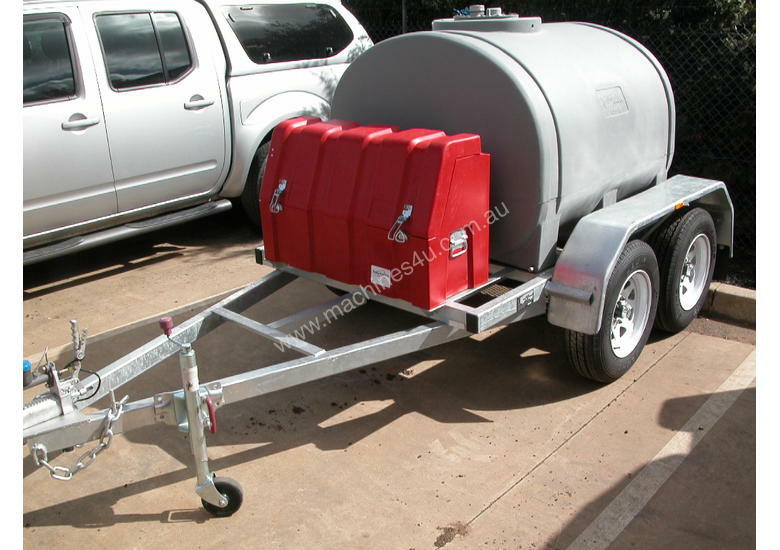 Galvanised trailer with tool box. Electric breakaway protection from 2000ltr units up. 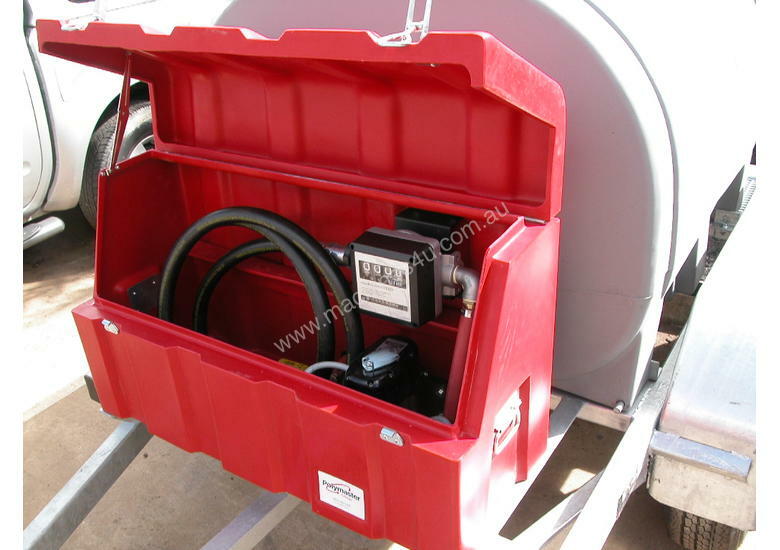 Other trailer mounted tanks available from 600ltr, and all accessories. Enquire now for great prices. DITCH WITCH SK600 TRACKED MINI LOADER WITH LOW 80 HOURS.